At Kandidate, we get to learn a lot of different interview techniques and processes from our company clients, and we hear how candidates react to the process. 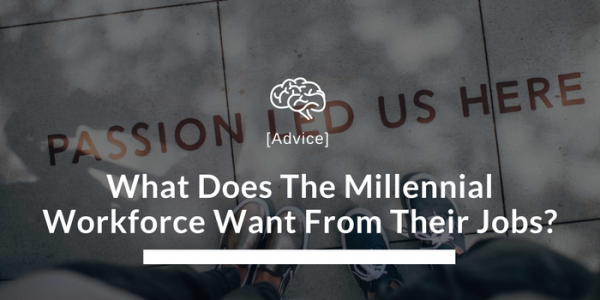 Here are a few methods that we think get the best outcomes (none of these are revolutionary, but it’s too easy to shortcut the process when deadlines are looming or you think you have found “the one” – so sticking to your hiring process is crucial). Group interviews – the kind where you have 5 or 6 candidates for a 2 hour period. The GM starts by making the candidates tea and gives them a 20-minute presentation. It’s such a nice way to promote the company and see how the candidates react in a group setting. The candidates then have 3 separate 10-minute interviews with the GM, Head of Sales and VP International. While the other candidates are waiting, they can ask a current team member (someone in the role or team they are applying for) questions. We think that interaction is probably one of the most effective for telling if a candidate is suited to the company. Afterwards, the hiring team comes together (including the team member who sat with the candidates) and compares notes to see if they agree on certain things. 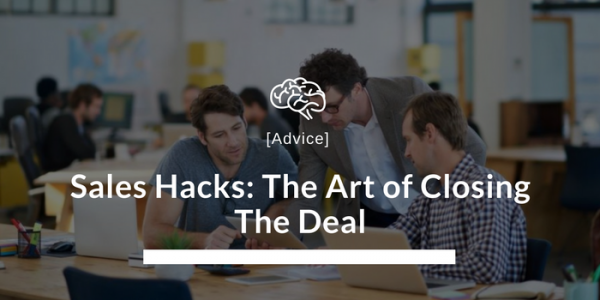 Successful candidates are asked back for a “role play” where they are given 30 minutes to prepare with a sales deck. Pros: Time efficient and naturally includes team members as well as senior management. Cons: This works especially well for junior sales roles but probably wouldn’t work well for more senior roles. Multiple interviews – with different team members on different days. This may seem like the norm, but some companies do multiple interviews on the same day. 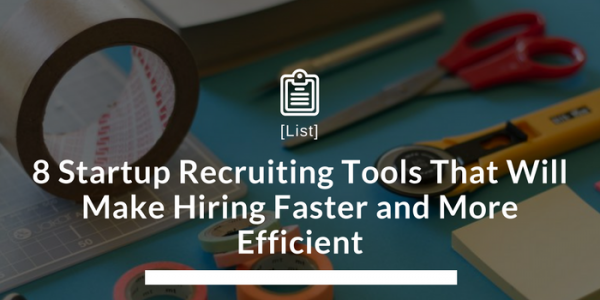 Spreading the interviews over multiple weeks is time consuming for both candidate and client but we think it tests the commitment of the candidate. As you get to see the candidate on different days you will notice patterns and changes. For senior roles, we are seeing an increase towards group interviews with 3 or 4 senior management which can happen multiple times. Having one session where the candidate is presenting or running a session, seems to be the most productive as its engaged and full of fast interaction where both sides get to see each other in full flow. Cons: I don’t think there are any. Some senior candidates may refuse to do it – that’s probably your first sign they are not a good fit. Job spec 2.0 – This is based on the book “Who: The A method for hiring” where you write the 5 outcomes the candidate should have achieved at the end of year one e.g For a Product Manager – Increase engagement on the B2C product by a % agreed at the beginning of each quarter You also set out which skills or character traits are vital or nice to have’s e.g Product Manager – is UX experience vital for this role? Case studies – asking candidates to create a case study as part of interviewing works especially well for marketing roles. We suggest not asking candidates to do it before the first call or interview as candidates are suspicious of doing too much work before they know all parties are serious about the opportunity. Ask candidates to prepare a one- or two-page document which should take more than an hour but less than a day to complete. We find the process helps candidates focus and prepare their thoughts before the interview and the quality of interviews are higher as you can discuss strategic approaches. Pros: A good test of candidates’ commitment and knowledge as well as spelling and grammar which is not normally tested. Cons: The case study is one part of the equation, but remember they’ve probably had outside help, so don’t base your decision solely on the case study. The culture test – one of our clients invites candidates to their Friday show and tell and drinks at 5pm on a Friday. Having a few drinks in a social setting is a good thing to do but don’t turn this into a drinking test. Pros: it’s a great way to show transparency and the candidate will see your team all in great form. Cons: The importance of culture-fit varies depending on the role (I think some people would disagree) but as a startup gets past 50+ people founders have to accept more diversity in character types, especially in engineering roles. The alternative venue – we are big fans of interviews held outside the office. Personally, I like walking with a candidate – get some fresh air and I think you get more candid answers. I know some LA startups go surfing with candidates but a coffee shop will also do just fine. My dad always interviewed candidates at restaurants and watched how they interacted with the waiters and how they chose their food. Anyone who was indecisive or didn’t look the waiter in the eye would be rejected. Curve ball questions – a few recent ones we have heard of “What do you not like about my colleague who just interviewed you?” or “Have you ever committed a crime?” is a cracker and leaves room for some compelling answers. Pros: You get to see how the candidate thinks on their feet. For sales related jobs this can be crucial. Cons: We are not a fan of the gotcha question as we think a good or bad answer can carry too much weight in your assessment of the candidate. The theme you may be picking up on nearly all of these approaches is that they involve a great commitment of time. There is no shortcut. Mistakes are more likely when you hire quickly. The process needs time put aside, careful management and proactive scheduling to make sure you get the best outcomes. In the long term, your investment will be returned manifold. 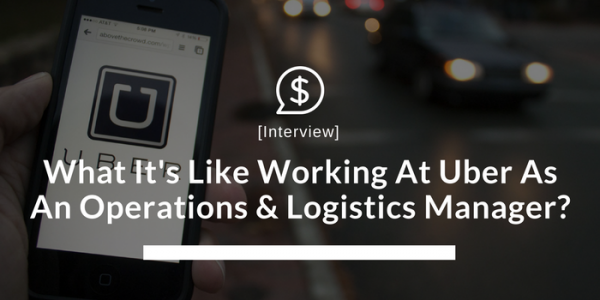 What It’s Like Working At Uber As An Operations & Logistics Manager?